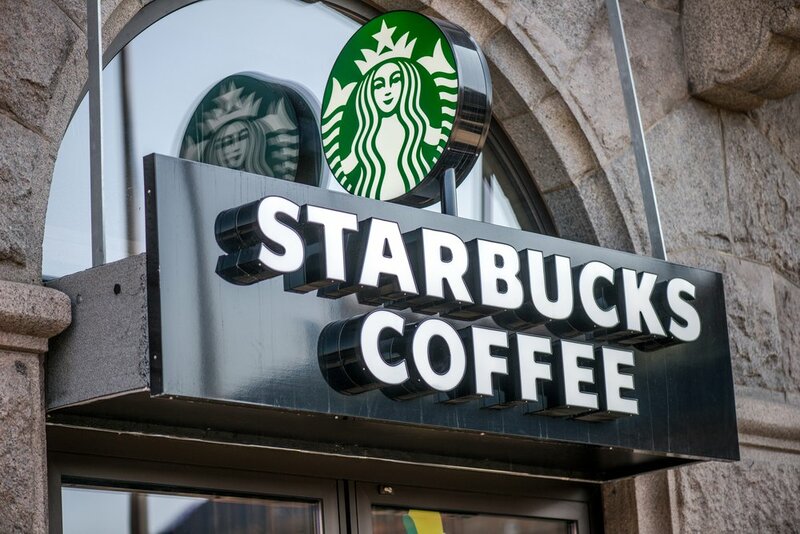 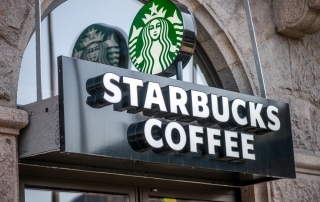 Yesterday, the BBC reported that the global coffee giant Starbucks lost a discrimination lawsuit to a supervisor, Meseret Kumulchew. 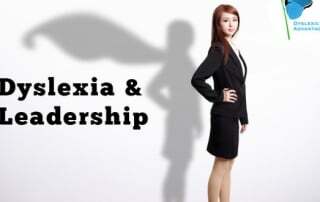 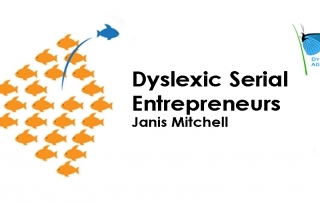 Dyslexia | What Are the Super-Powers of Successful Dyslexic Entrepreneurs ? 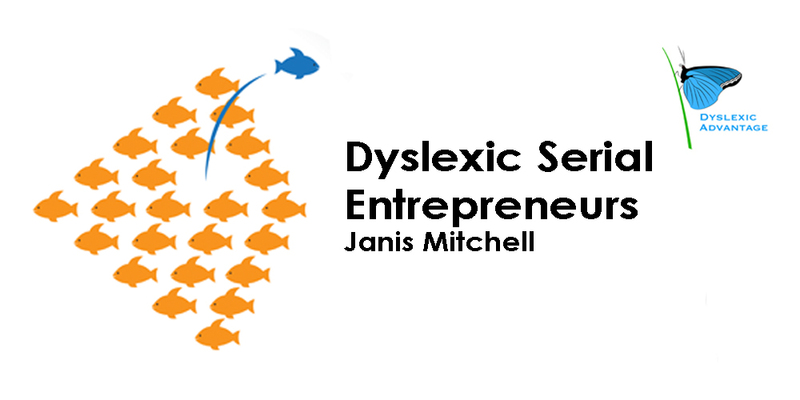 What are the secrets of success for dyslexic business and non-profit leaders?